Earlier this month a Japanese man was officially declared the world’s oldest living person at 115, but China is fielding an alternative candidate for the title. This week an official news agency repeated claims that a Chinese woman is 127 years old, which would make her the record-holder by a large margin. 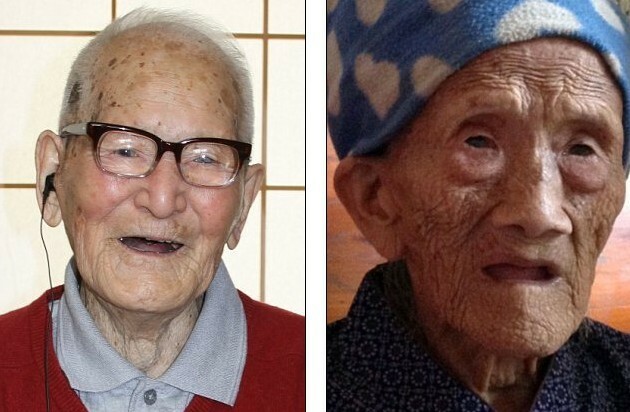 Jiroemon Kimura, a former postman who was born on April 19, 1897, was named the world’s oldest person by Guinness World Records after the death of American Dina Manfredini. He lives in Kyotango and has 14 grandchildren, 25 great-grandchildren and 13 great-great-grandchildren. 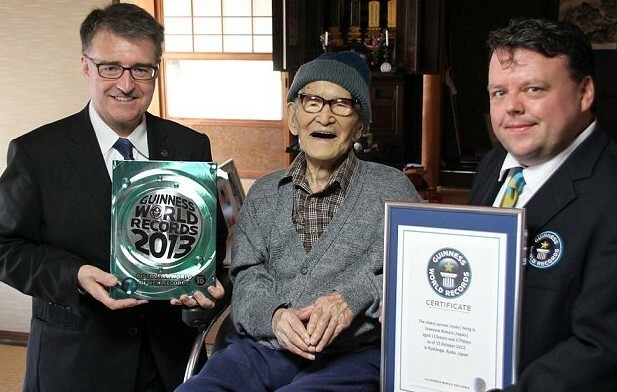 Mr Kimura is the second oldest man ever whose age has been officially verified. However, just a few days ago the Xinhua agency reported on Luo Meizhen, a woman who claims to have turned 127 in September. 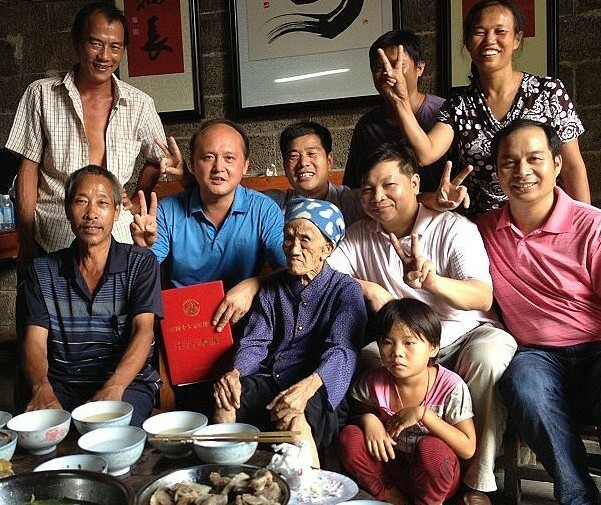 Ms Luo lives in Guangxi region’s Bama county, an area famous for the longevity of its residents. Her ID card claims she was born in 1885, but she does not have a birth certificate to prove this. She lives with her son, who she says she gave to when she was aged 61. If Ms Luo is truly 127, that would make her the oldest person ever to have lived, beating Frenchwoman Jeanne Calment, who died in 1997 aged 122. It is unclear how aggressively China intends to pursue the centenarian’s record claim, but it has the potential to become another bone of contention between the country and its rival power. Even if Ms Luo does not manage to wrest the title from Mr Kimura, interest in her home county will doubtless continue as it draws thousands of visitors seeking to discover the secret behind the long lives of its 74 residents aged more than 100.